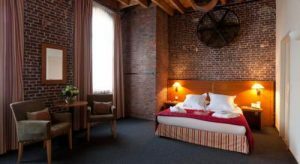 East Flanders Holidays Belgium rentals from Take A Break Holidays Bungalows Apartments Accommodation plus Villas and Hotels and last minute offers in East Flanders Belgium. Accommodation Latest booking: 3 hours ago. In order to stay here just click in. 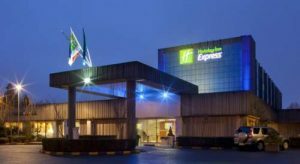 Holiday Inn Express offers free Wi-Fi, also free breakfast and spacious rooms near the E17 motorway. 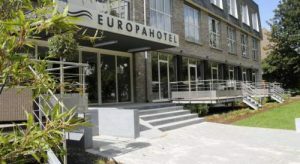 It is only 4 km from the medieval city centre of Ghent. In order to stay here just click in. Latest booking: 14 hours ago. Accommodation Latest booking: 16 hours ago. In order to stay here just click in. 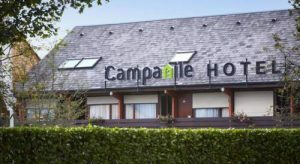 Campanile Hotel & Restaurant Gent is located just off E17 Motorway, 5 km from the historical centre of Ghent. In order to stay here just click in. Accommodation Latest booking: 7 hours ago. Things to See and Do in Ghent, East Flanders Belgium. Ghent Castle of the Counts and canals at night – Gravensteen. Furtive nightly impression of the Ghent canals around the medieval Castle of the Counts. Half of the building borders the river Lys (Leie), which was a considerable advantage for the defense of the castle. After lying for years in the shadow of Antwerp and Bruges, Ghent, with its quaint cobblestone streets and winding canals, it is neverless also finally starting to get the international recognition it amply deserves. Its 900-plus listed buildings are testament to the fact that it did not only survive two World Wars pretty much intact, but was also a very wealthy city in medieval times, also having been Europe’s largest cloth producer and the Continent’s largest city outside Paris. The locals, while intensely proud of their city do actually frenetically promote its merits on the scene of international tourism. Also one reason, perhaps, why it has taken so long for the rest of the world to discover this most intriguing gem which comes in many exhilarating layers and facets. 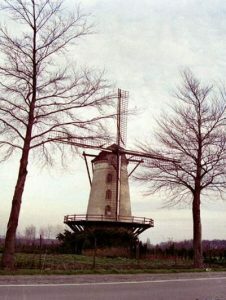 Take A Break Holidays takeabreakholidays, East Flanders Accommodation. San Francisco De Asis, Urb Marina, San Fulgencio, 03177, Alicante, Spain.